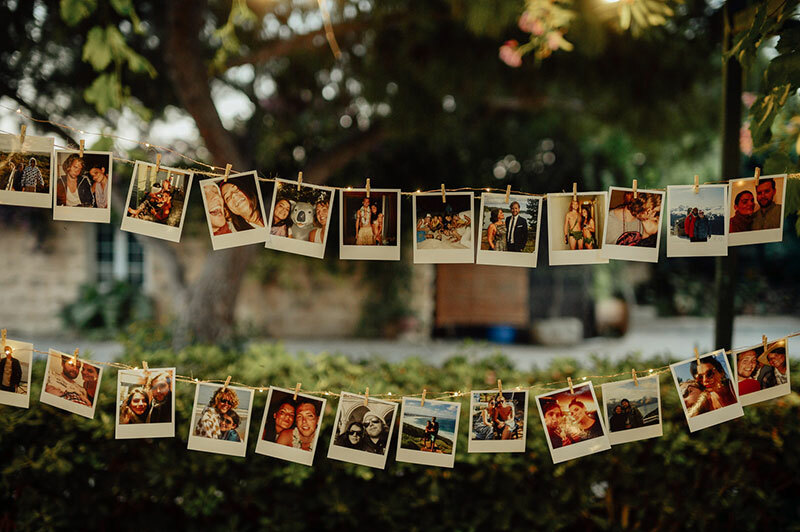 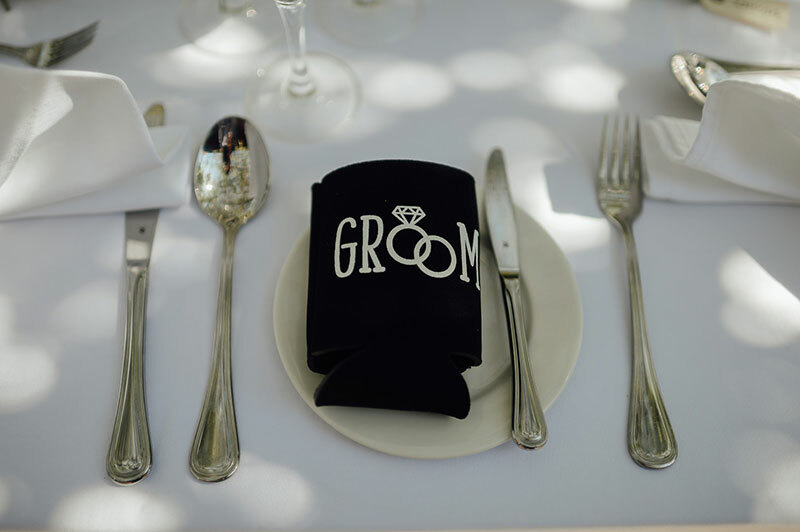 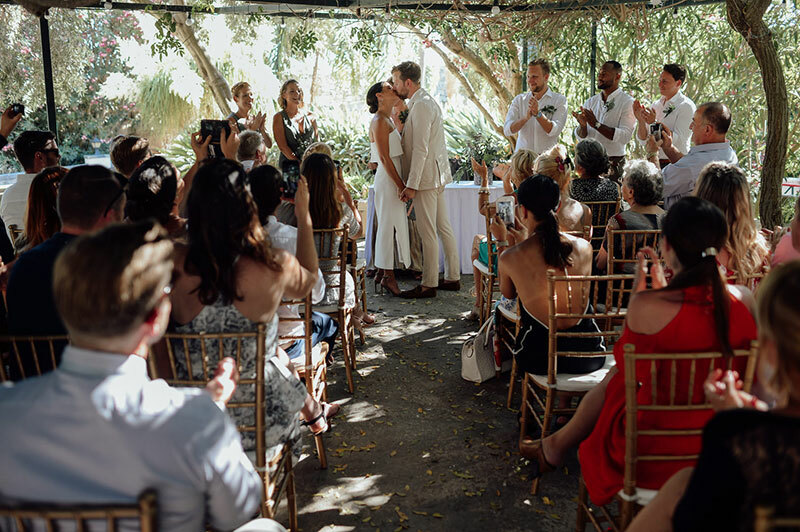 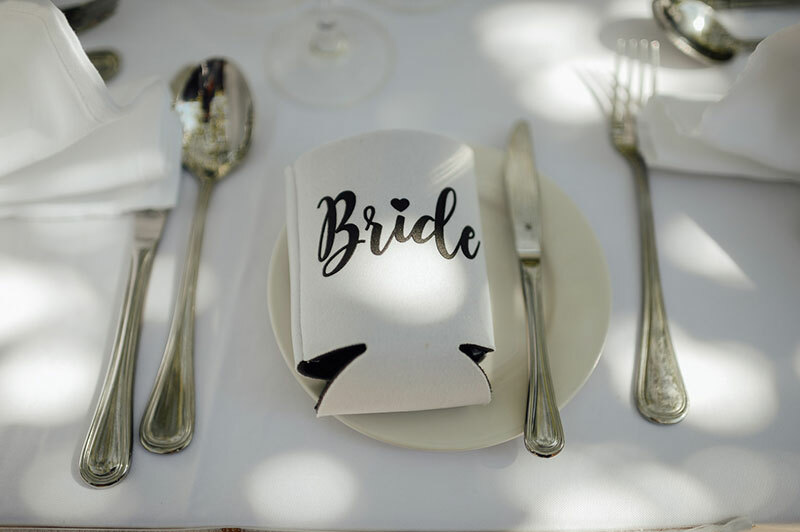 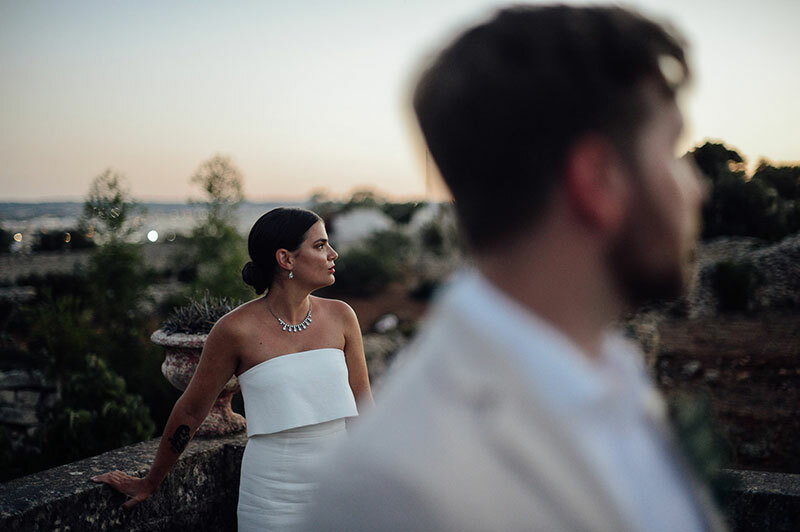 Whenever I come across weddings, I zero in on the details–the tiny pieces that make up the whole–and as I looked into today’s wedding, I fell in love with everything about it. 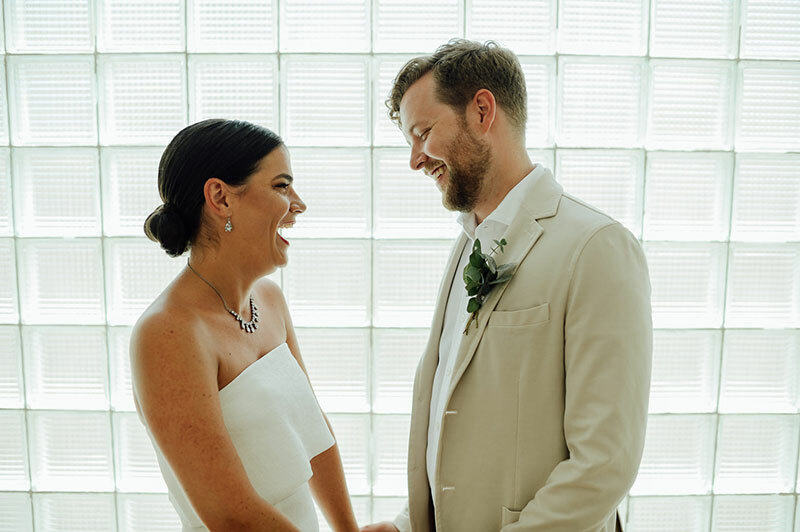 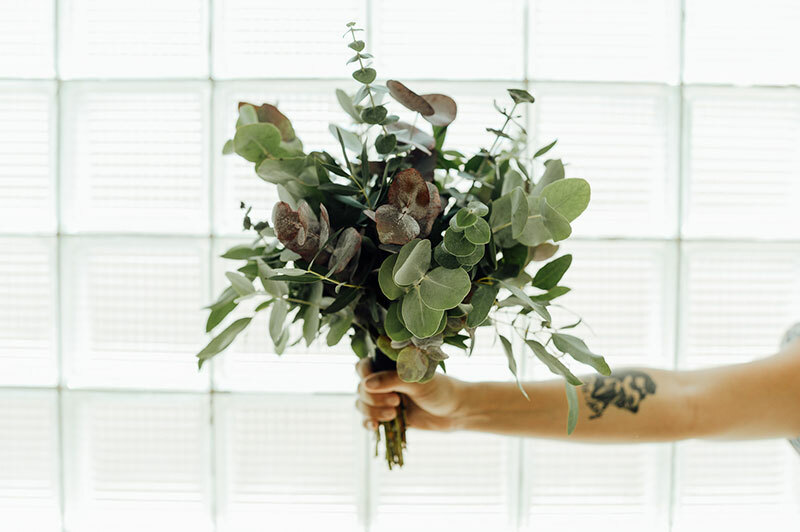 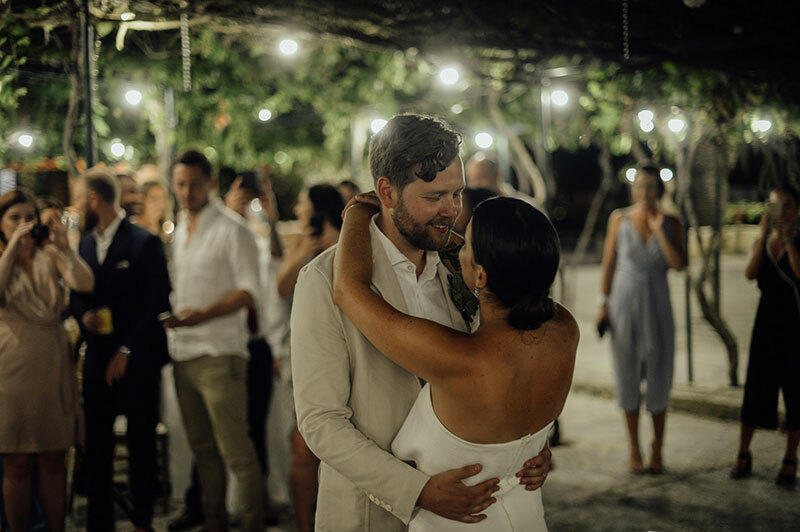 Catie and Mikey made the best decision ever when they combined minimalist details with rustic elements for their wedding. 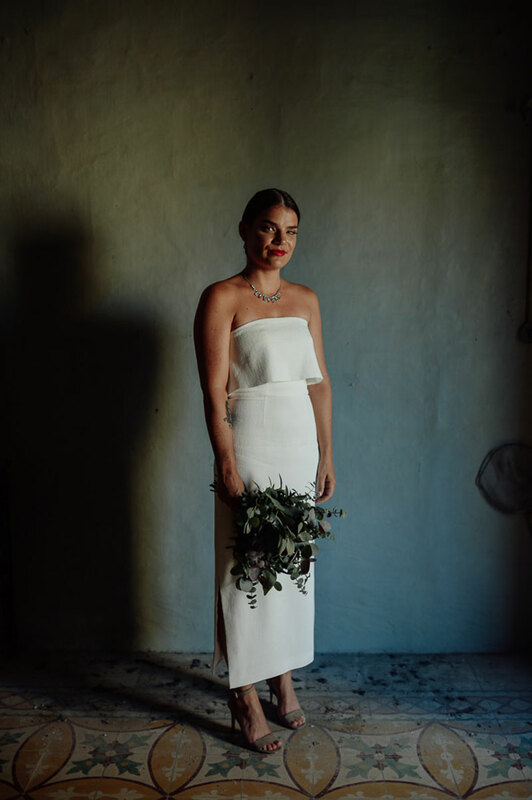 The play of clean lines, as in Catie’s bridal look, and the raw, earthy elements that surrounded them resulted in a uniquely romantic celebration. 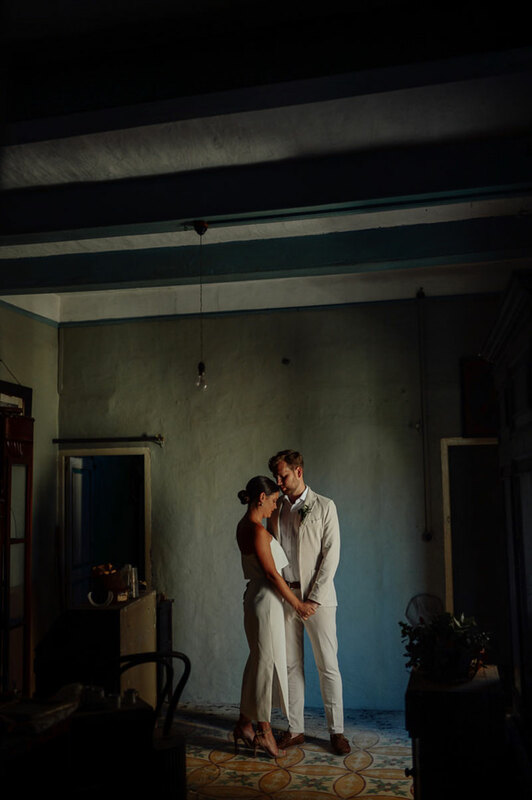 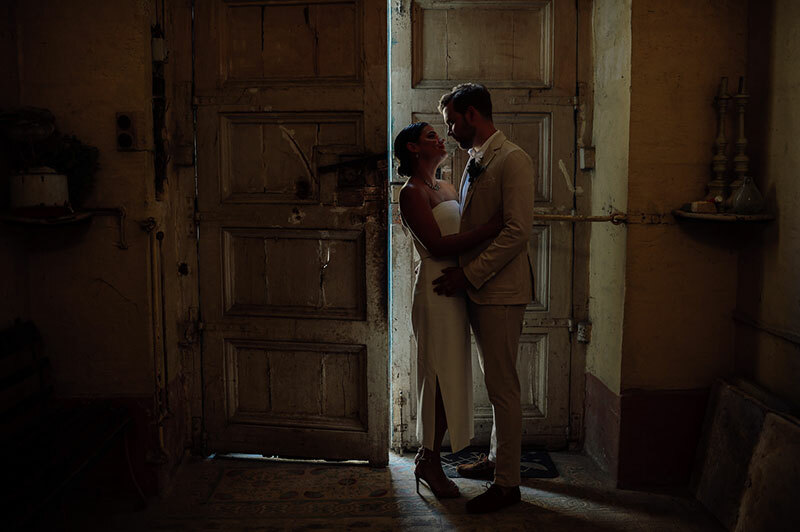 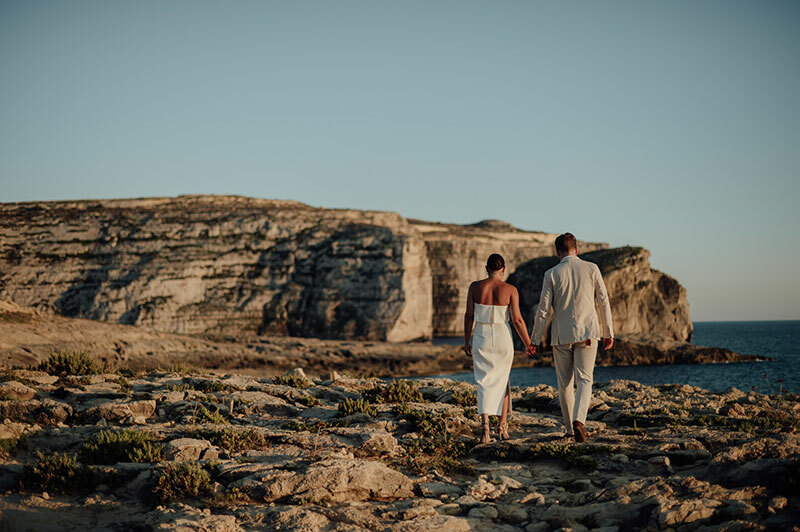 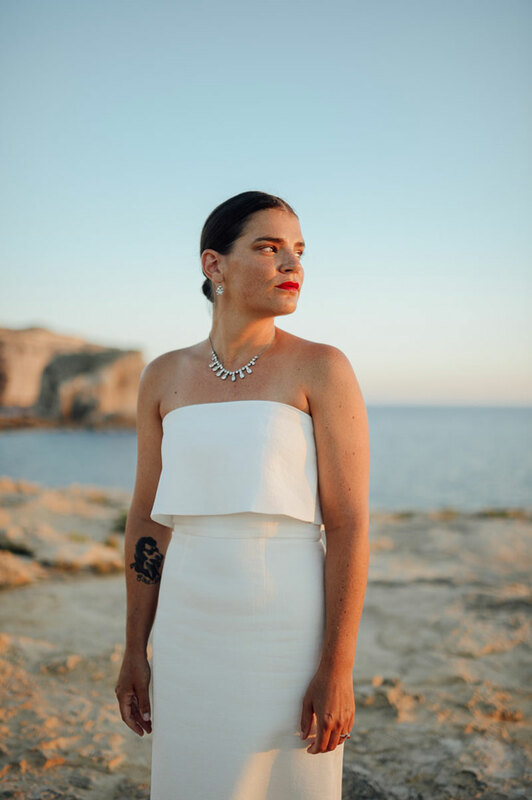 Photographer Julian Gyula Zacsfalvi also made sure to take portraits of the couple in an old Maltese Palazzo and in a nearby island, Gozo. 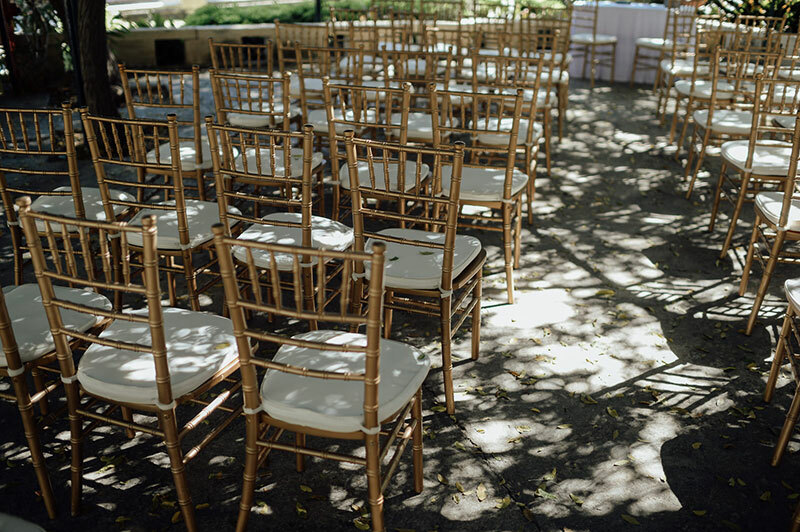 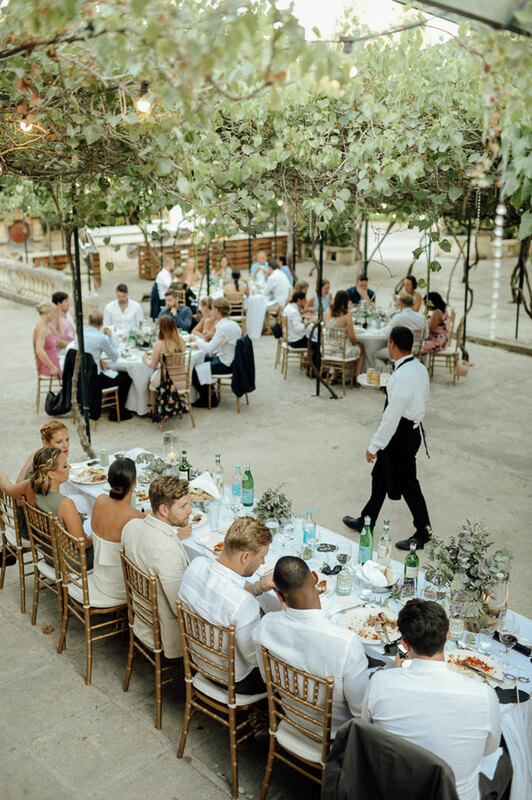 Scenes like these reveal how weddings can steal our hearts at an instant. 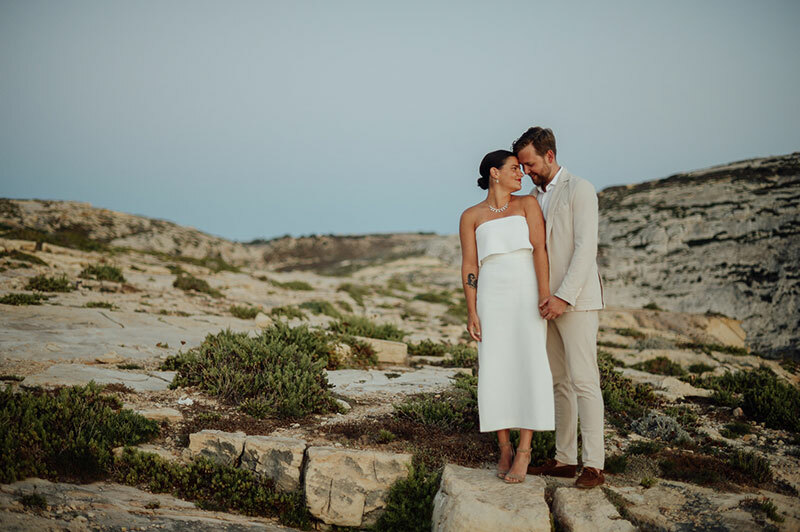 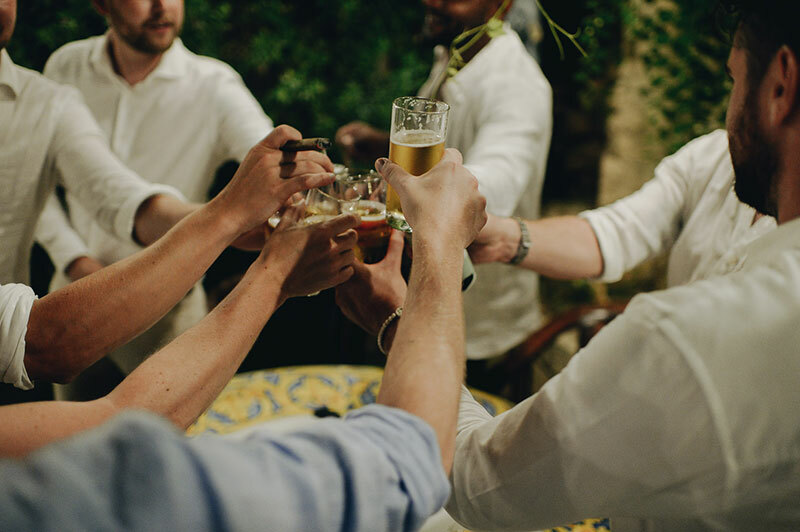 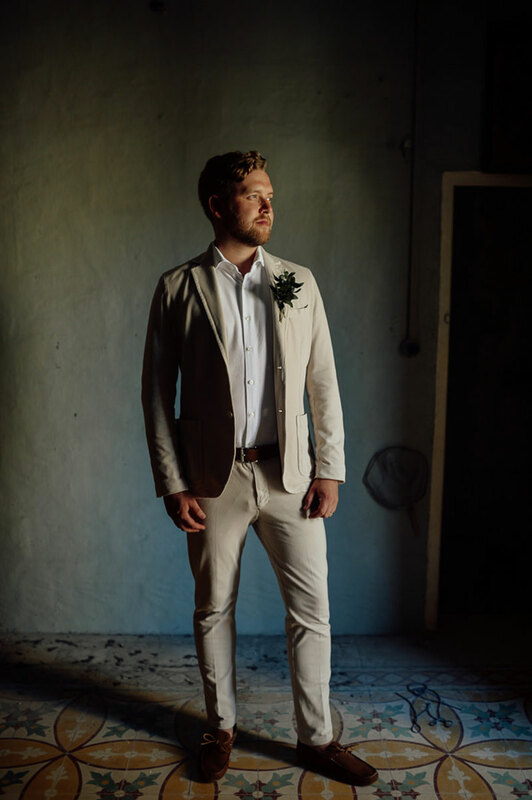 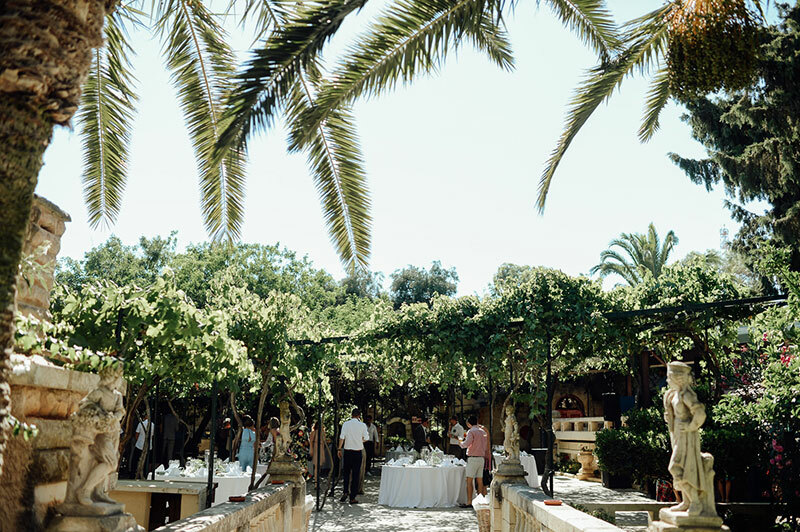 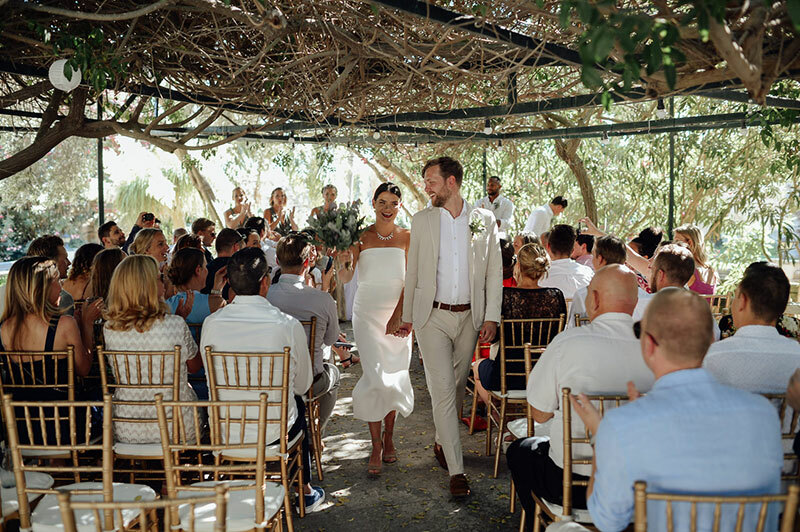 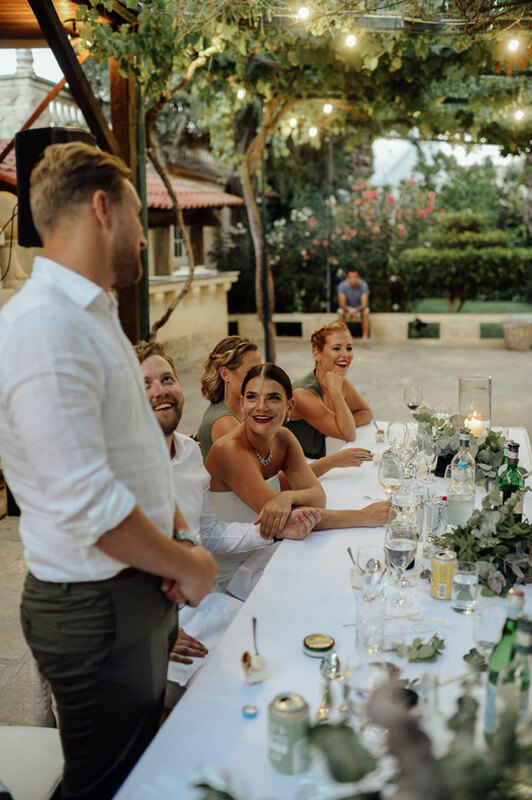 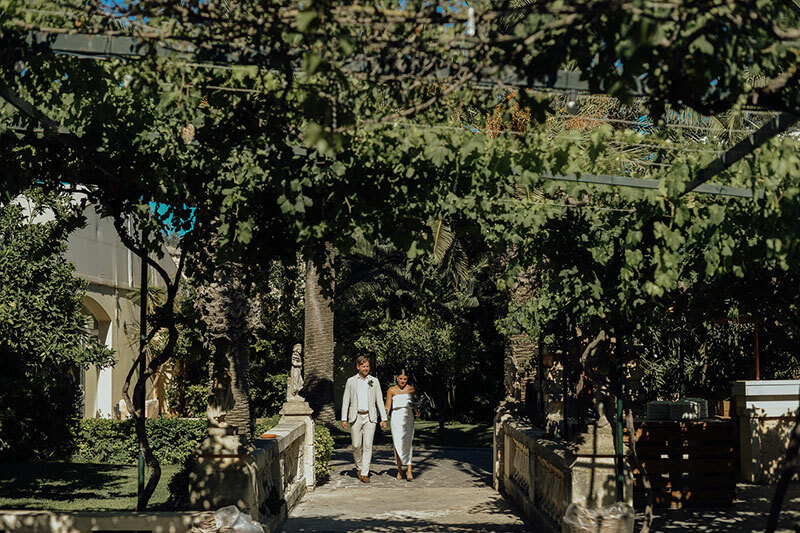 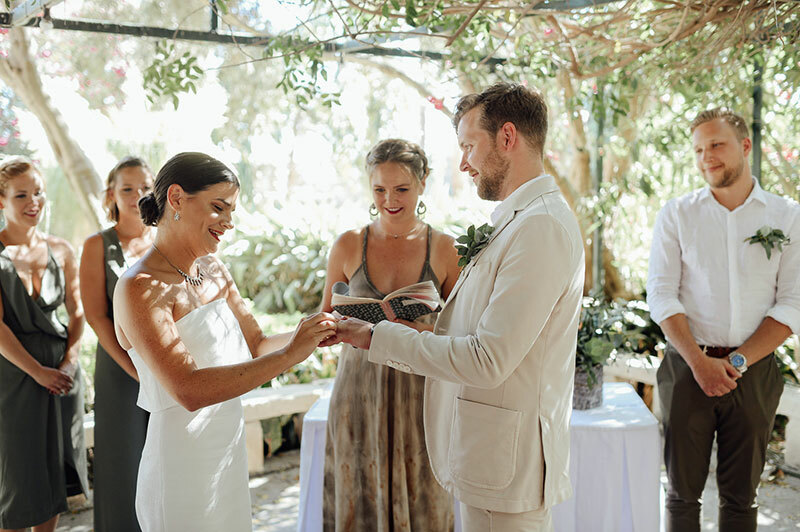 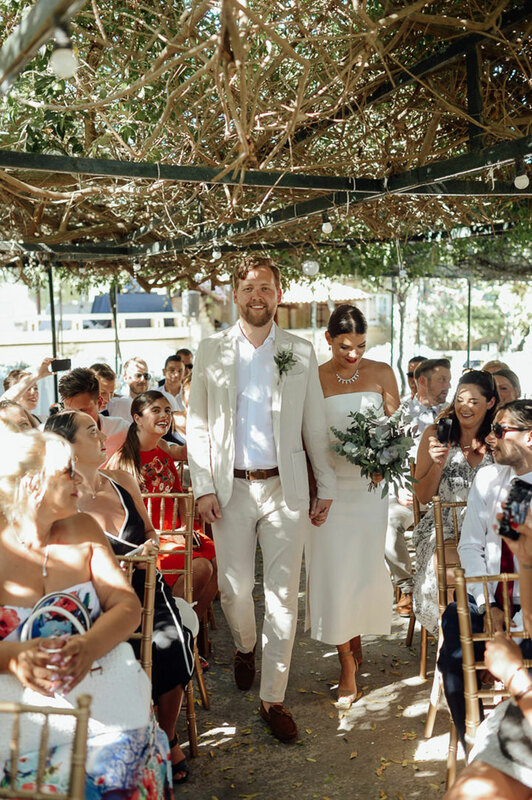 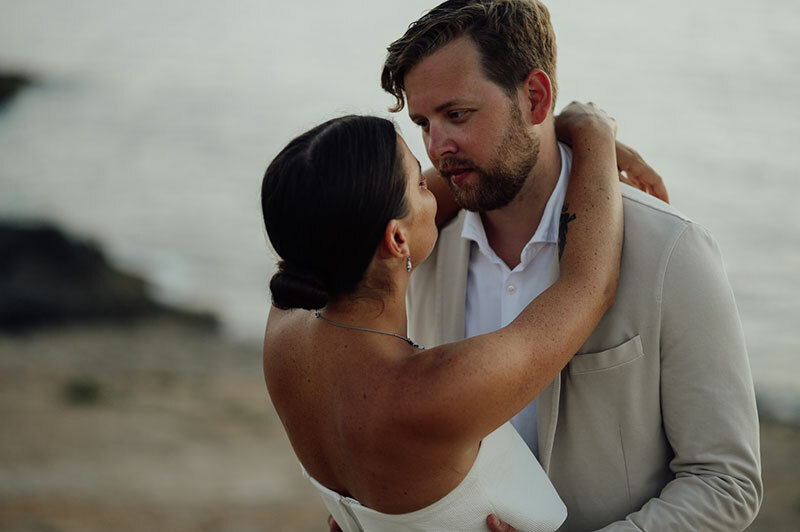 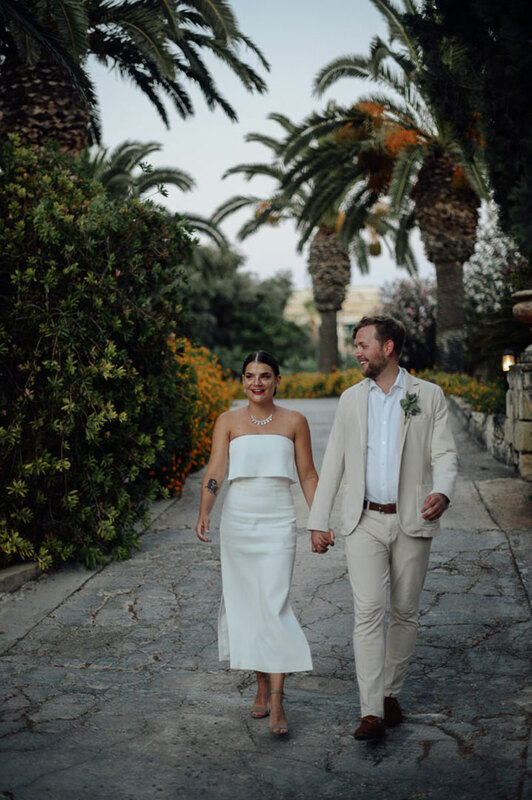 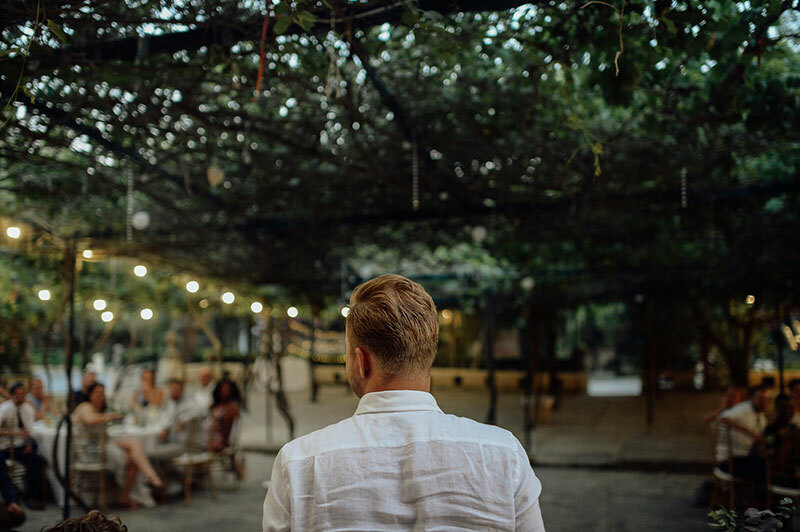 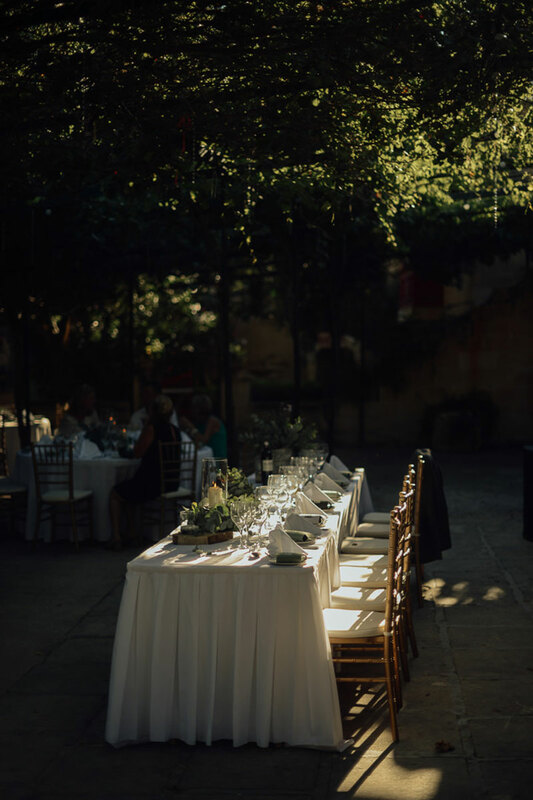 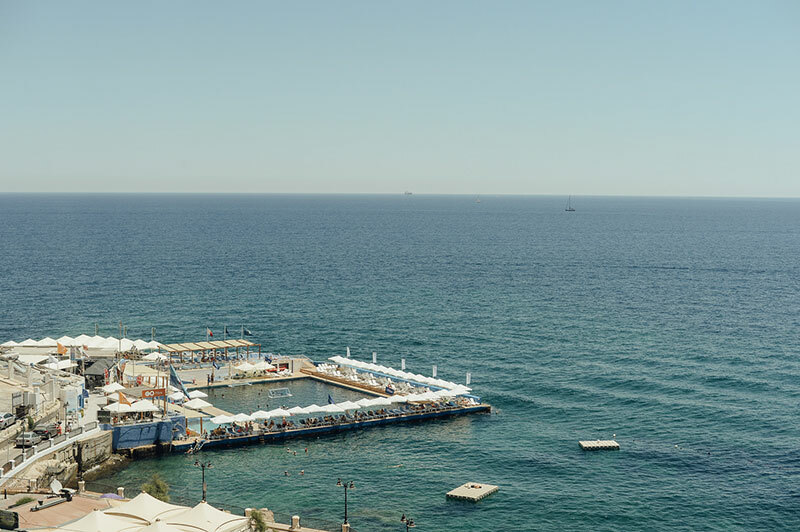 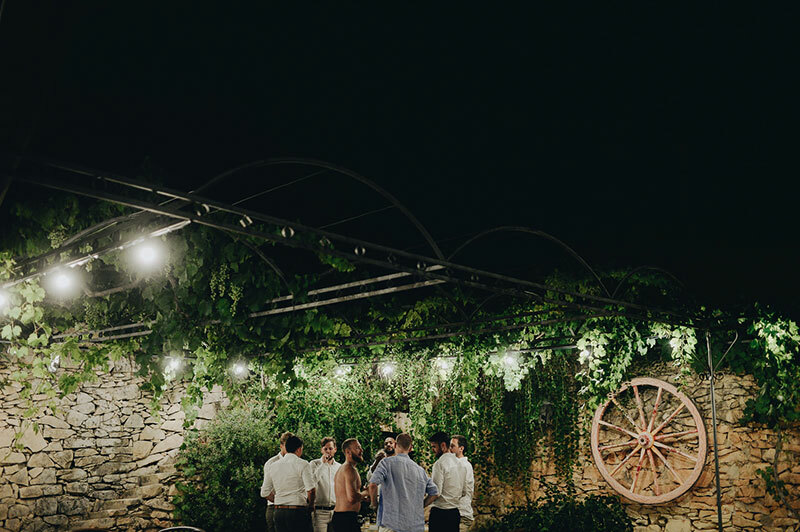 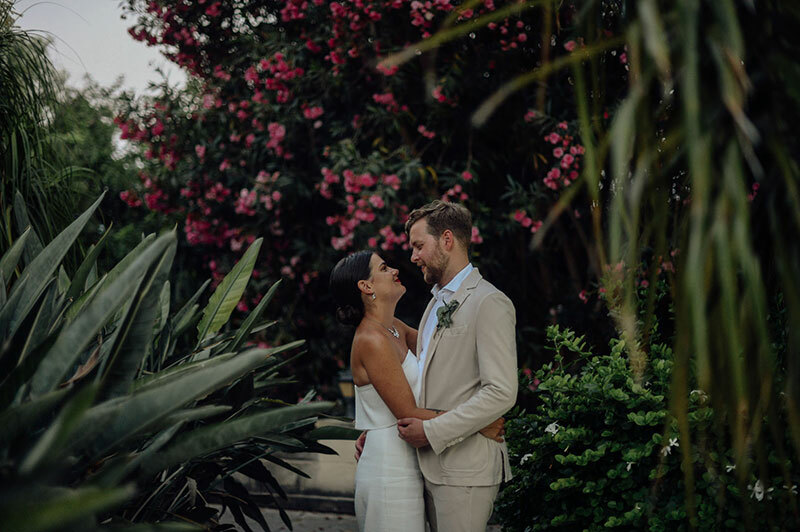 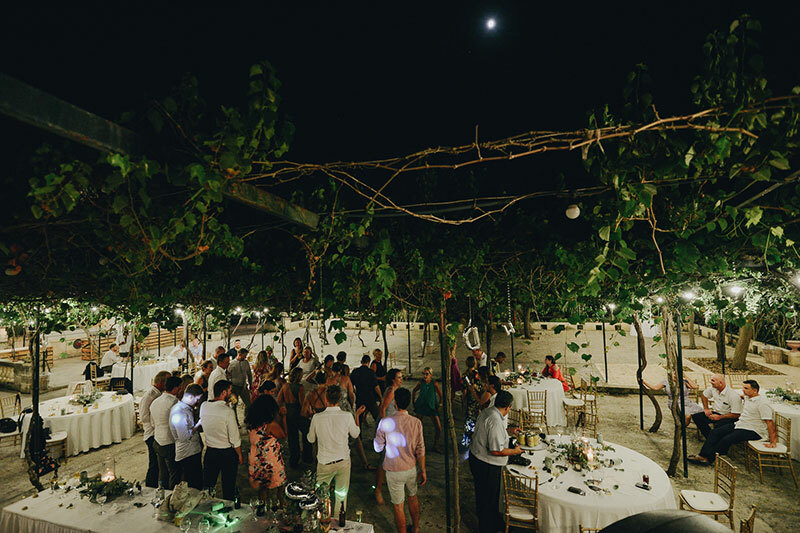 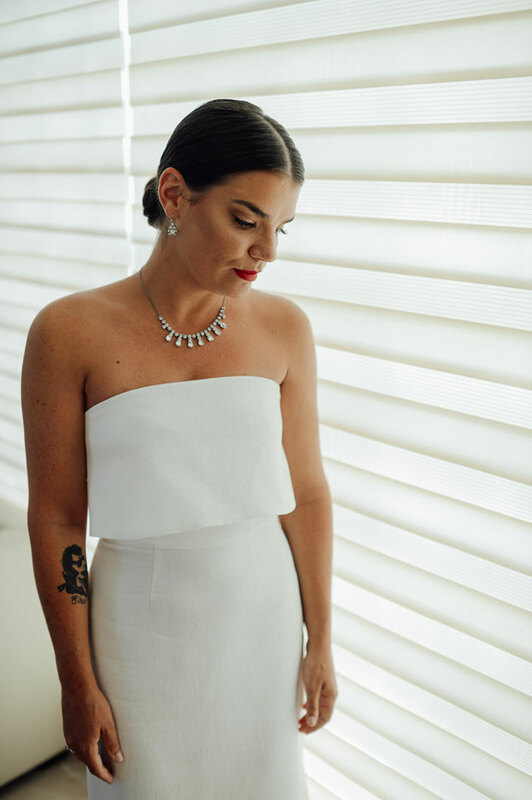 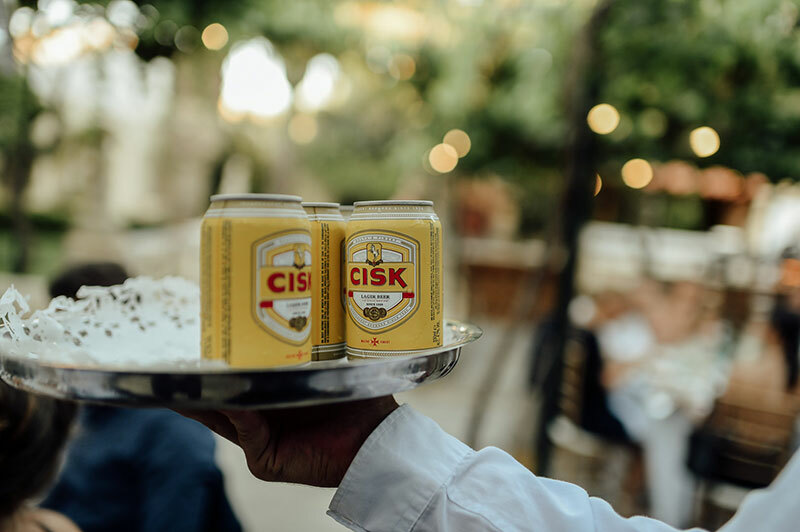 See more of this gorgeous Malta wedding now, scroll on!